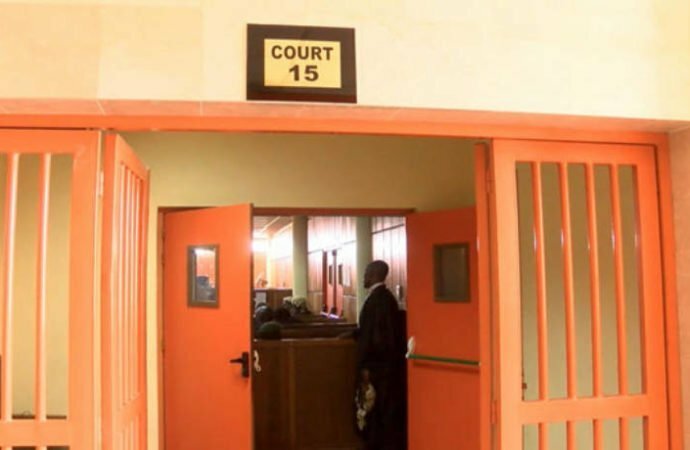 Chinedu Ukabu, an Abuja-based taxi driver, on Friday appeared at a Karmo Grade I Area Court, Abuja, for allegedly stripping and assaulting a female passenger in public. 3-count of criminal force, assault and mischief. The prosecution, Mrs. Ijeoma Ukagha, told the court that the matter was reported on April 10 at the Utako Police Station Abuja, by the complainant, Chukwu Chinaza of 294, Owners Occupier Kubwa Abuja. Ukagha said that on the same date at about 3:30pm the complainant boarded the defendant’s taxi from Wuse Zone 3 to Berger roundabout. She said along the way, Chinaza had a little argument with the defendant, and, on getting to Berger bus stop, Ukabu, with criminal intention, forced the complainant out of the said car. 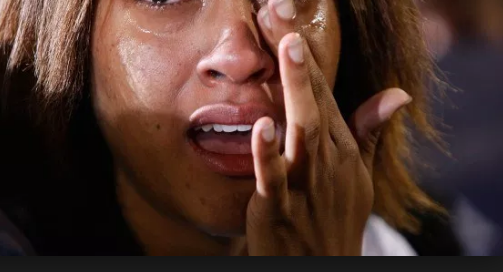 “In the process of pushing her from the car, Ukabu criminally and violently tore the complainant’s cloth valued at N25,000 and stripped her n*ked in the public,’’ Ukagha said. Ukabu, however, denied the allegations. The prosecutor prayed the court to grant her date to open her case against the defendant. The judge, Inuwa Maiwada, granted the defendant bail in the sum of N25,000 and one surety in like sum. He ordered that the surety must be a Grade Level 8 officer in the civil service and must reside within the jurisdiction of the court. The judge also said that the surety must present letter of appointment and current utility bill in his name to the court registrar. Maiwada, who said that the surety must present any valid means of identification as part of the bail condition, adjourned the case till May 15 for hearing.